What to do on Friday night in Redondo Beach? 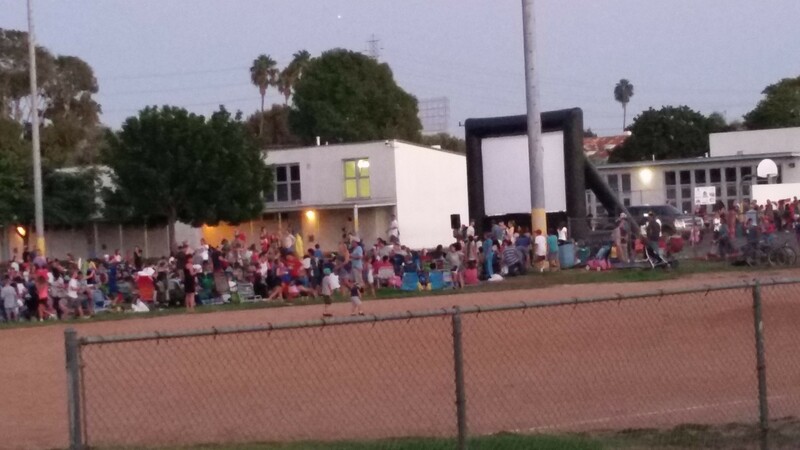 There’s still time to head over to Lincoln Elementary in North Redondo Beach and enjoy a family movie night on the baseball field. Food trucks, friends & fun! !